The spectacular light show at the Olympic Winter Games PyeongChang 2018 Opening Ceremony featured a new line of "Shooting Star" drones from Intel. The performance featured 1,200 drones flying in tandem, a new record for performance drones. The fleet of drones is controlled by one pilot. Intel designed and developed custom animations for the opening ceremony and nightly victory ceremony performances, which include animations of different sports and various Olympic-related logos including the formation of the iconic Olympic rings. Siemens agreed to acquire Sarokal Test Systems Oy, a provider of innovative test solutions for fronthaul networks. Financial terms were not disclosed. Sarokal, which is based in Oulu, Finland, supplies its test solutions to chipset vendors, fronthaul equipment manufacturers, and telecom operators to develop, test and verify their 4G and 5G network devices from the early design stages through implementation and field-testing. Sarokal's products are used to test transmission specifications across multiple domains. Its tester product family addresses the entire development and maintenance flow for cellular and wired transmission system testing. The technology is especially designed to detect radio frequency (RF) problems. With Sarokal's foresight into the requirements of 5G testing, their testing models were created from the beginning for both the virtual (digitalization) environment as well as the physical testing environment. "The planned acquisition of Sarokal reinforces our ongoing commitment to EDA and the IC industry," said Tony Hemmelgarn, president and CEO of Siemens PLM Software. "Building on our acquisition of Mentor Graphics, we continue to make strategic investments which leverage Mentor's existing strengths and enable Siemens to expand its offerings to the IC industry." "Sarokal has been on the forefront of the development of the 5G specification and its requirements for fronthaul networks since its inception. The 5G specification aims to greatly enhance performance for mobile broadband, network operation and Internet of Things (IoT) communication, and this requires new test methodologies," said Harri Valasma, CEO at Sarokal. "Becoming part of Siemens and integrating our technology into the Veloce emulation platform will give us greater visibility into early customer adoption of 5G, which can help us maintain our leadership as this segment is forecasted to grow rapidly." 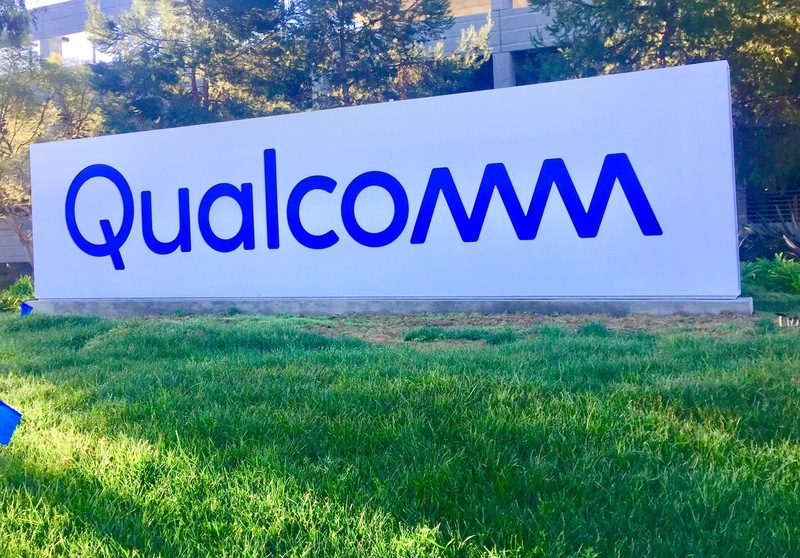 Broadcom's CEO Hock Tan published an open letter to Dr. Paul E. Jacobs, Executive Chairman of Qualcomm, seeking an urgent meeting to discuss Qualcomm's decision to reject the latest acquisition bid from Broadcom. Mr. Tan reiterated that $82 per Qualcomm share is a "best and final offer" but said the agreement is highly favorable to Qualcomm and its stockholders and includes an $8 billion regulatory reverse termination fee and a 6% per annum regulatory ticking fee on the cash portion of the merger consideration (net of dividends). 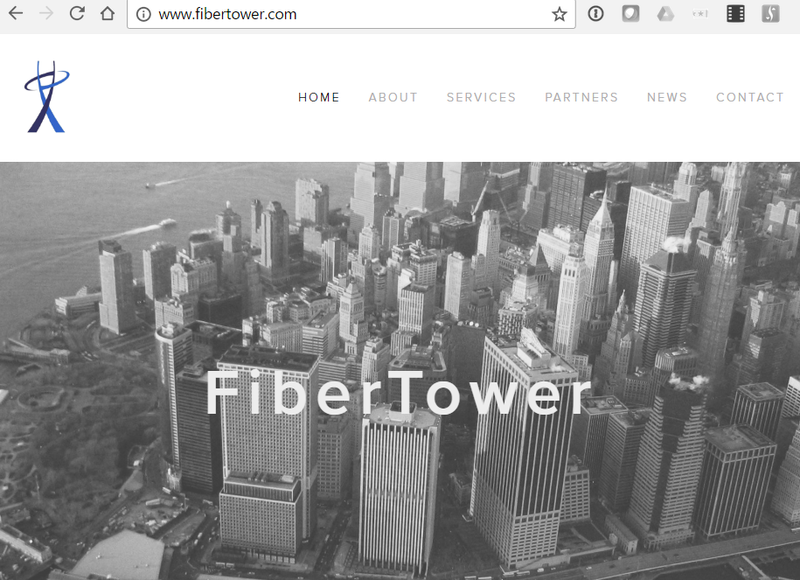 AT&T completed its previously announced acquisition of FiberTower Corporation for $207 million. Under the deal, AT&T gains a significant footprint in the 39 GHz band, with average holdings of more than 375 MHz in the top 100 markets. This millimeter wave spectrum paves the way for AT&T to begin the rollout of mobile 5G services. 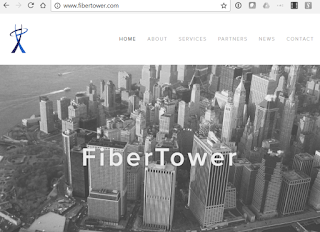 AT&T confirmed its intention to acquire FiberTower, a privately-held company that holds an extensive spectrum footprint in 24 GHz and 39 GHz bands. Financial terms were not disclosed. At the AT&T Innovation Summit in San Francisco, John Donovan, Chief Strategy Officer and Group President at AT&T, said the acquired spectrum assets will have advance the company's 5G plans.